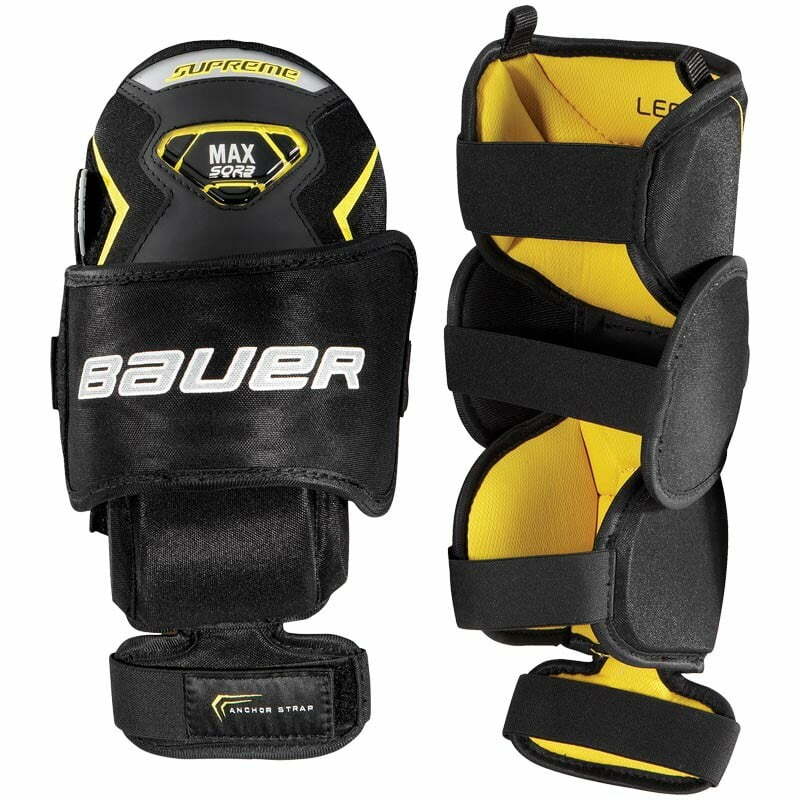 Bauer Supreme Senior Knee Guards | Sports Etc. Sports Etc Performance To Value Rating– 8 out of 10- A close, comfortable fit, reinforced with padding for added protection. Advanced level protection.